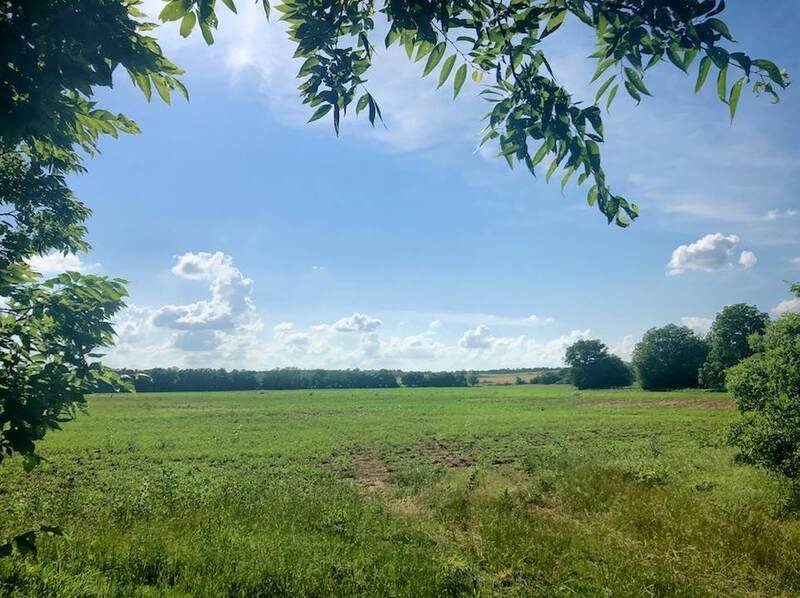 If you have had a dream of owning your own farm that you could build from the ground up, or just need some more tillable land, here is your opportunity. This tract of land is located on a paved road, which is Oklahoma State Highway 74, South of Elmore City in Garvin County, Oklahoma. Wild Horse Creek runs through the Southern part of the party. These 92 acres have almost 70 acres of tillable land. There is an ideal location that you could build your own home in the northeast corner of the property, and still have tillable land. This land is composed of 90% Pasture and 10% woods and mostly level ground.